Yea! Week 12 and the letter L from the "Learn your ABC" with the Accidental Knitter meme is all mine. L is for Lynda. That's Lynda with a Y. 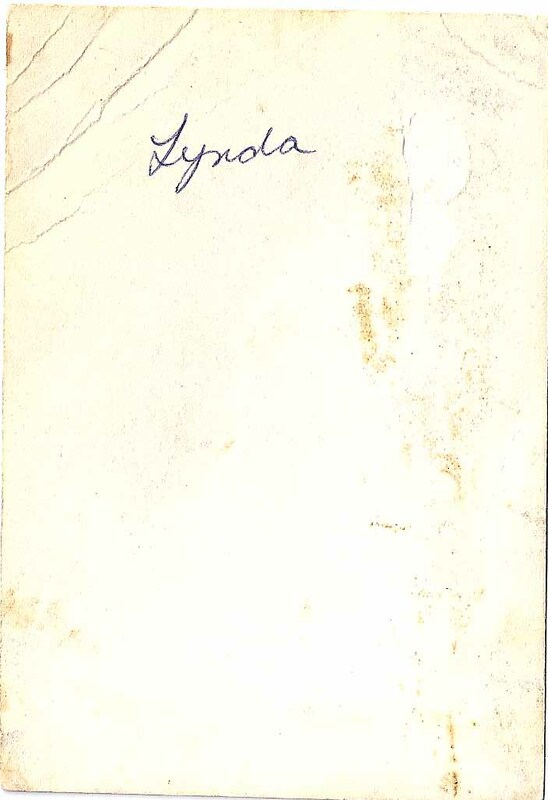 According my mother, the decision to name me Lynda was not a hard one. After all, it was the most popular girl's name at the time. The reason for the popularity of the name was that the most popular song of the day was "Linda". Since I was born during the baby boom, and there were a lot of us, there were also a lot of little girl babies given the name Linda. 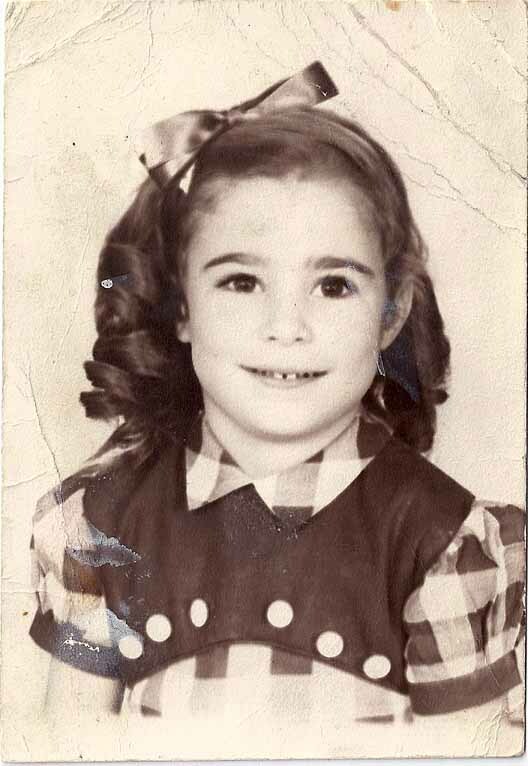 There was always at least one other Linda in each of my classes all through school. In fact, going through my high school year book, out of a class of 456, there were 17 other Linda's. Now my mother suspecting that this might be the case, decided that in order to make sure I would stand out a little from the crowd, she would change the spelling just a little. 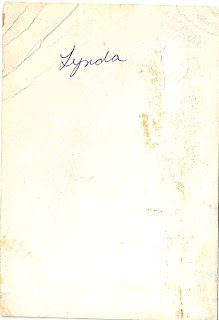 But the only thing this really did was that every time someone asks me my name, I have to say...that's Lynda with a Y. Research shows that the song writer was Jack Lawrence. The back story of the song is that a close friend of Jack's asked him to write a "name" song for his little 5 year old daughter Linda. An interesting side note is that little girl grew up to be Linda Eastman who married Paul McCartney. Also, while doing the research on this song, I found out that a club was formed called L.I.N.D.A. "WOMEN who's first names are pronounced Linda. It is as simple as that. We welcome Lynda, Lynnda and Linnda." For the past 24 years the club has held an annual convention. This year it was held July 22-24 in Chicago. I might have to sign up and maybe attend next year's meeting. And just in case you are interested, you might want to check out the video of Buddy Clark and Anita Gordon singing the song. Linda. Yep that's me...Lynda with a Y.
Yvonne with a Y, not and E or an I ! It's a lovely name. And what a lovely photo. I remember I went to school with a Linda. I was quite envious of her family...they used to holiday at the snow & they had a microwave oven!